Welcome to English I, II, III, or IV this 2018-2019 school year. I am excited at being able to spend this time with your child exploring the world of Literature. We have exciting stories to read, gammer to learn, and writing skills to polish. This is my 14th year here at West Port High School and I am honored to spend it with your son or daughter. I am a parent of a child that recently graduated from West Port and I know how important their education is to me and you. With a Masters degree in Education I'm constantly looking for better ways to teach and I am a life long learner. I have the advantage of students who also teach me as I teach them. I will try and have all lessons avaliable on this website in a timely manner. 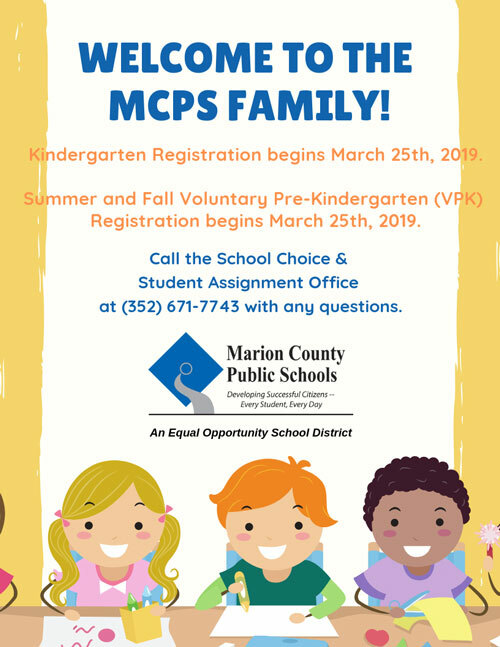 Feel free to contact me through e-mail with any questions or concerns at lori.rath@marion.k12.fl.us.